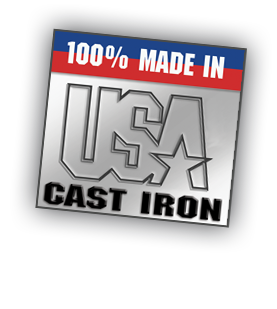 Casting Solutions, LLC is a leading supplier of gray and ductile iron castings with years of extensive foundry experience. We strive to be the lowest cost gray and ductile cast iron foundry in the world. We know to be successful in today's competitive environment, we must satisfy our customers with quality products at competitive prices and deliver on time. We believe customer satisfaction must be consistently achieved with up-to-date equipment manned by a team of skilled, involved people -– and that the customer is an integral part of that team.